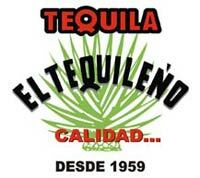 Mr. Jorge Salles Cuervo, raised in a family with a broad tradition of tequila making, started making his own brand of tequila, "El Tequileño" on January 1st, 1959, manufactured in his factories, "La Guarreña" and "La Regional" in Tequila, Jalisco. 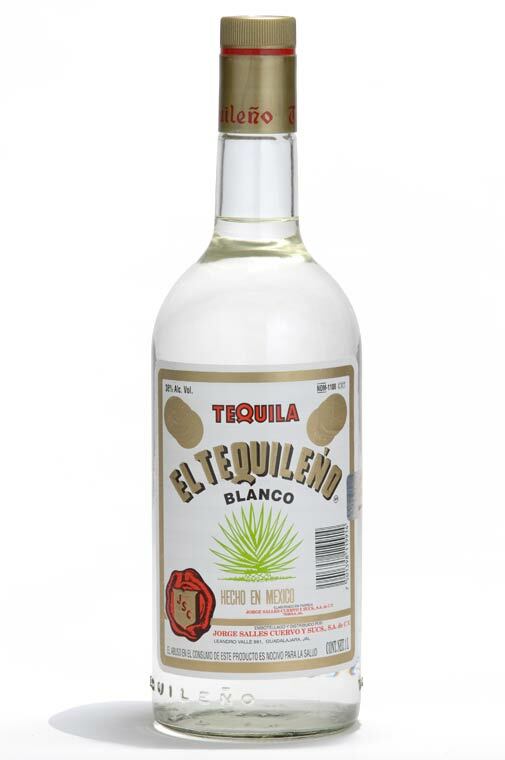 As time passed, El Tequileño achieved the recognition as one of the best tequilas in Mexico, due to its quality control, the advantage of growing its own agave in the best field in the region, and the guarantee that it will always have the same high quality, flavor and texture. 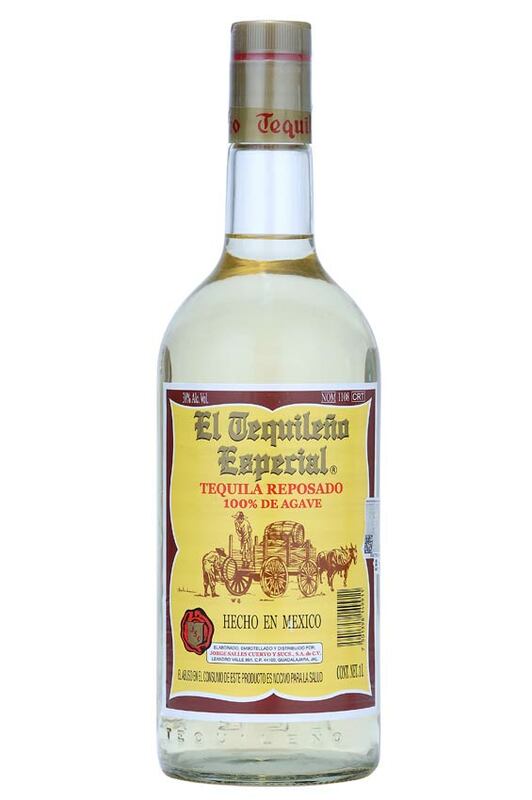 El Tequileño has its own plantations in the region known as Los Altos de Jalisco (the Highlands of Jalisco), where some of the best agave plants are grown, due to its climate and its rich red soil. 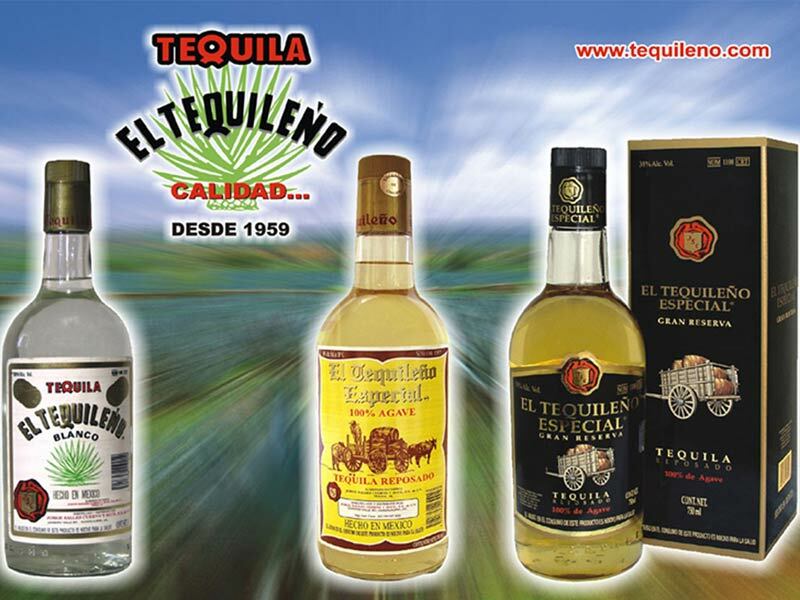 El Tequileño has been carefully produced since 1959 in its factories "Le Guarreña" and "La Regional" which are located in the Pueblo Magico (magical town) in Tequila, Jalisco, Mexico. 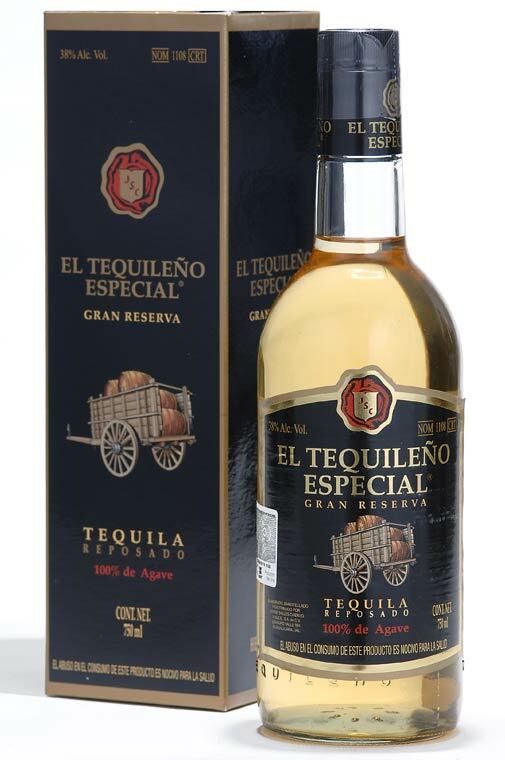 Distillery: Jorge Salles Cuervo y Sucesores, S. A. de C. V.
Leandro Valle 991 Col. Centro C.P. 44100.